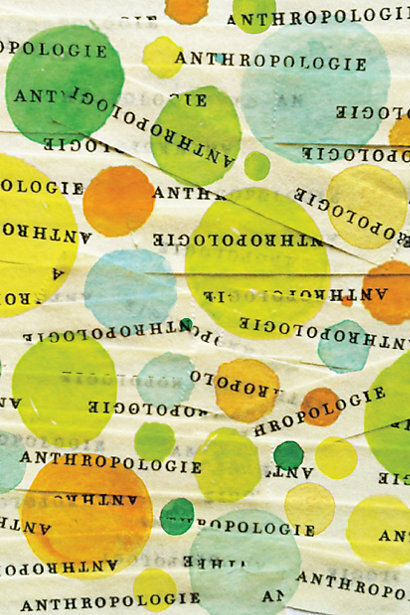 Anthropologie has a new promotion! 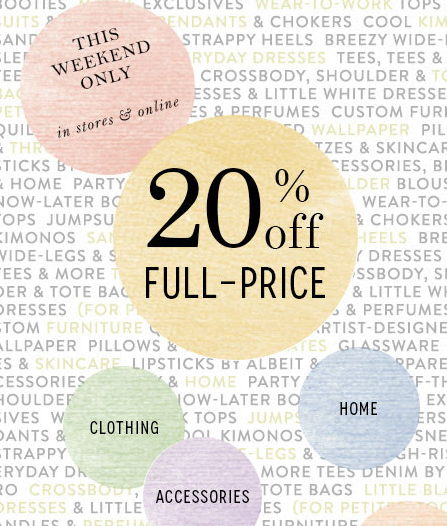 20% Off full-priced items in stores and on-line through the weekend. There's no coupon, discount will automatically be applied at checkout. 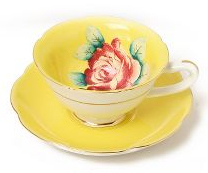 Take An Extra 30% Off Anthropologie TAG Sale!